Last year Drake gave the world the well received album Views & after all of it's chart success he is on the path to dominate once again. The YM rapper says that the project will be "an evolution of the mixtape concept", the More Life LP will not be like his previous releases but will be more of a playlist vibe. 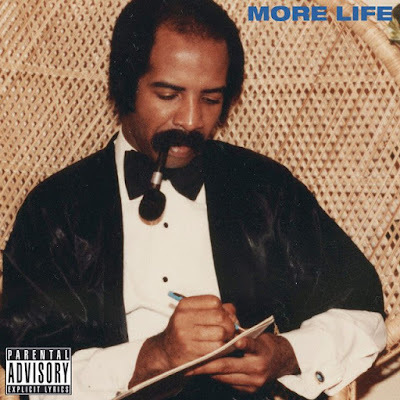 Drizzy Drake jumped on popular platform Instagram today to finally deliver the albums official release date.